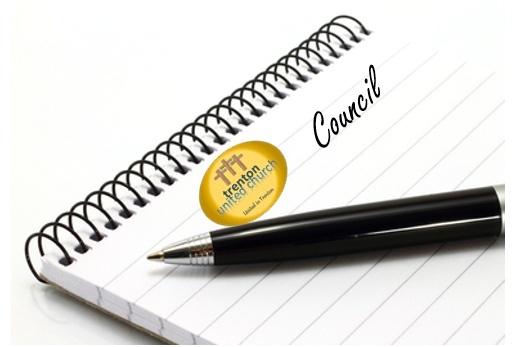 Trenton United Church has adopted the "Council" governance model. TUC Council meets monthly, on the 4th Tuesday of the month beginning at 6:30 pm. Interested in having a wedding or baptism with Trenton United? Click here to see our Policies page. Trenton United Church Annual Congregational meeting will be held Sunday February 11th, 2018. Join us for a light lunch following Worship and we will continue with our Annual Meeting. The DRAFT Copy of the 2017 Annual Report is available here.